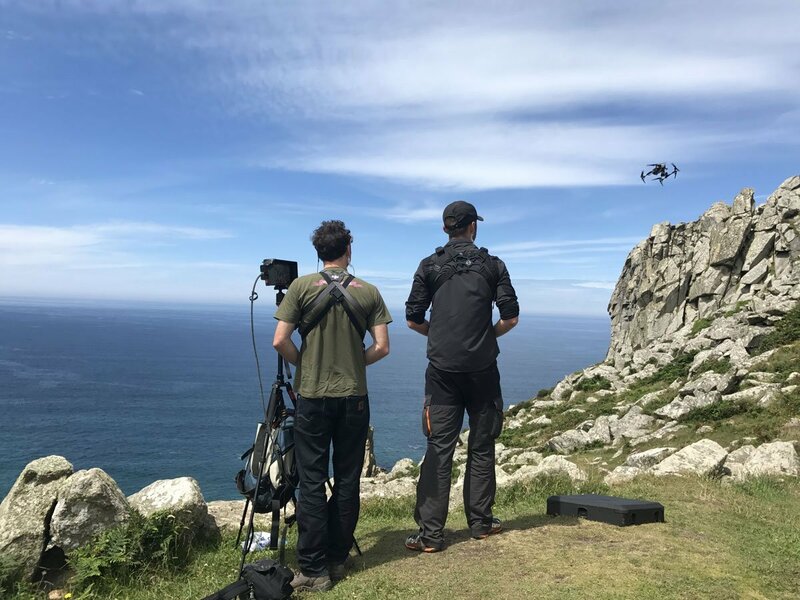 Skyhook has been in the unmanned aerial cinematography game since 2012, making us one of the original operators in the UK drone business. Our crew come from both the film industry and the R/C aircraft worlds. 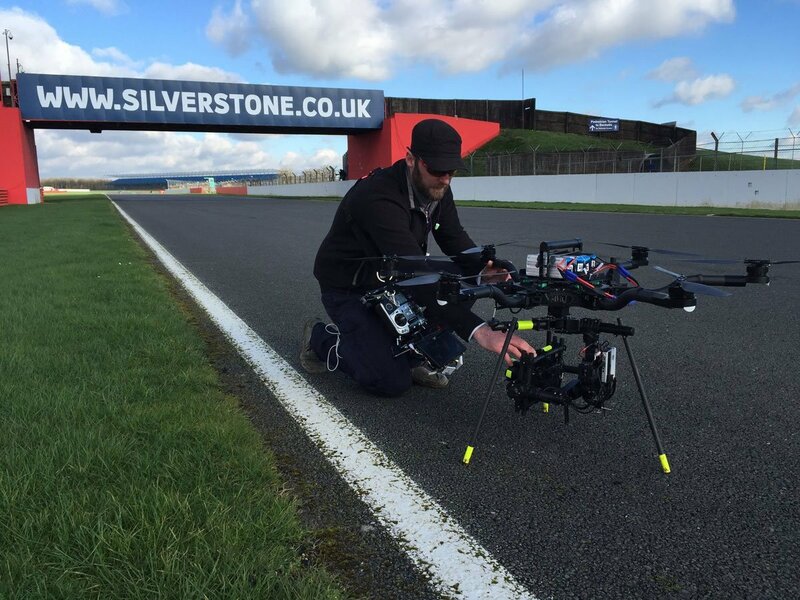 We thrive on the challenges of working in difficult locations that require technical flying and slick camerawork. Our work has taken us to all corners of the UK, and from the jungles of Panama to the frozen lakes of Lapland, the mountains of Switzerland and volcanoes of Lanzarote. 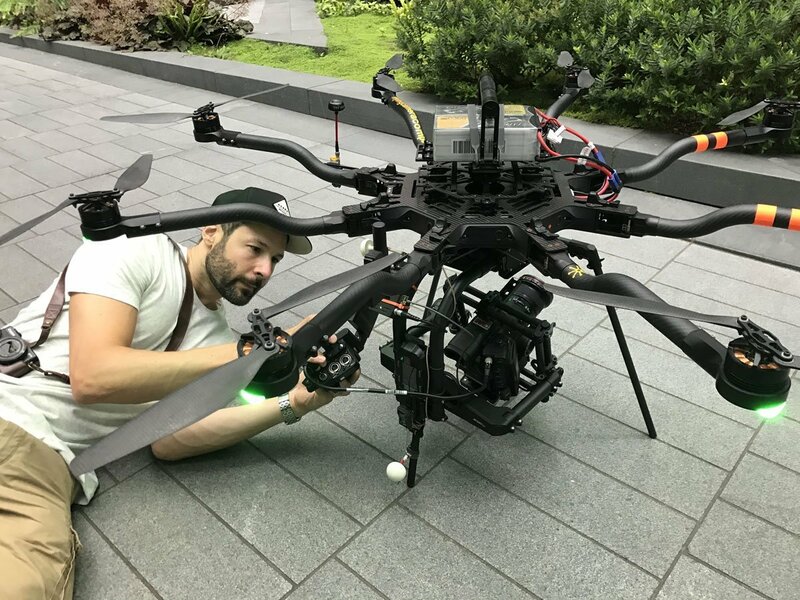 We can work on large productions just as well as self-direct in a small crew, and our team have worked together for long enough to achieve a true symbiosis while in flight. The professional market has been overrun with have-a-go operators, delivering a substandard product and compromising safety by cutting corners. In contrast, our experience and professional approach will will ensure that your project can be planned safely, and delivered within the law. Our Approved Supplier status with 1st Option Safety Group is testament to our safety record. 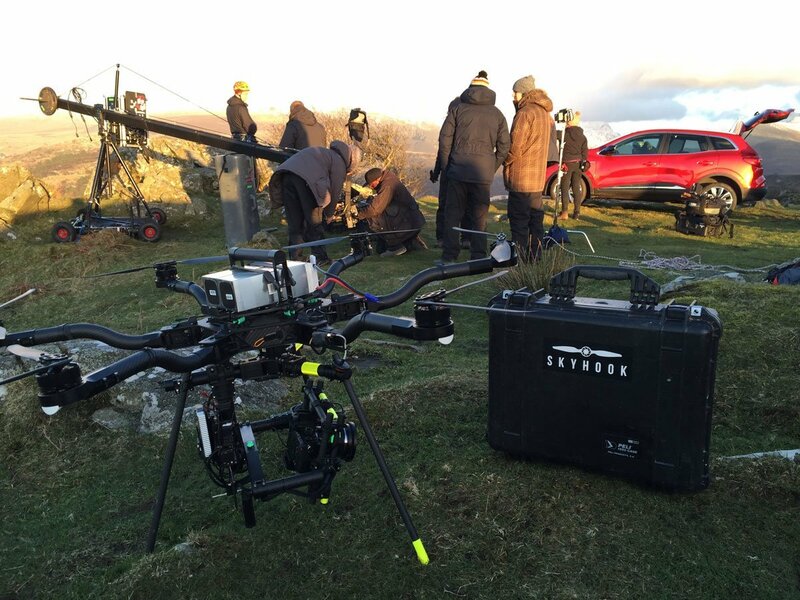 Our work speaks for itself, and there is unquestionable value to being ready to deliver when the Director says ‘drone up’. 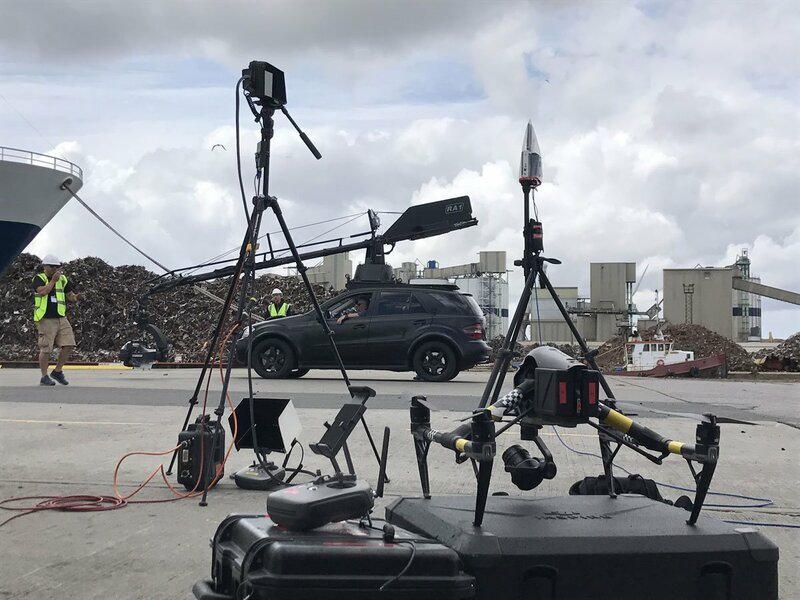 Our safety record and ongoing relationship with the CAA and airspace authorities means that we can steer you through the often complicated process of signing off an aerial job, making it safe, legal and accountable. There can be a lot to organise in the planning stage, but we’ve worked with high-profile clients in some of the most challenging and congested environments out there, so you can rest assured that if it’s possible, we can make it happen. 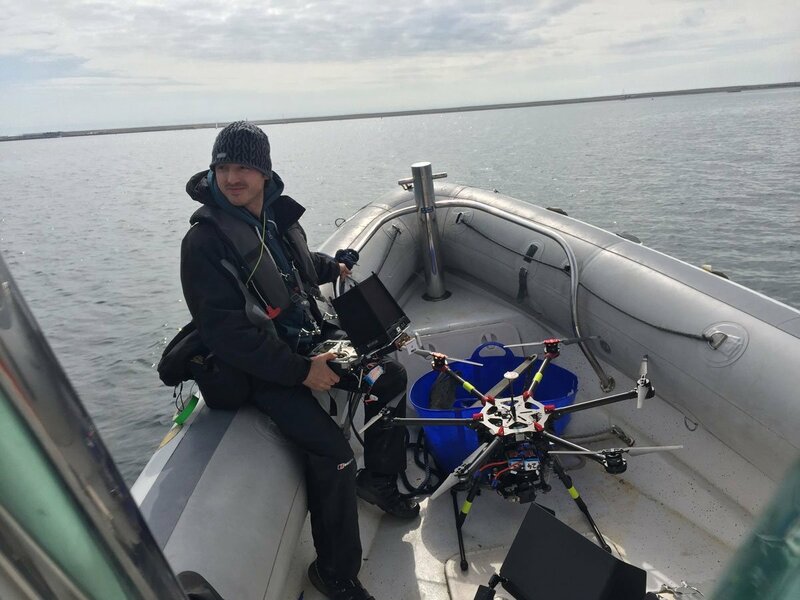 See our CAA ‘Permission for Commercial Operations’ (PfCO) document on this page, which is the official document declaring a UAV operator’s legitimacy to perform commercial work. This includes a permission for night time operations, which is not given as standard. Please be aware that any other UAV operator who does not have a valid PfCO is flying illegally, and will not be insured. If you’d like to download our PfCO for closer reference, please click the link below.